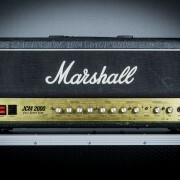 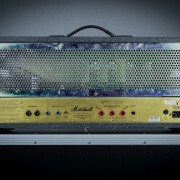 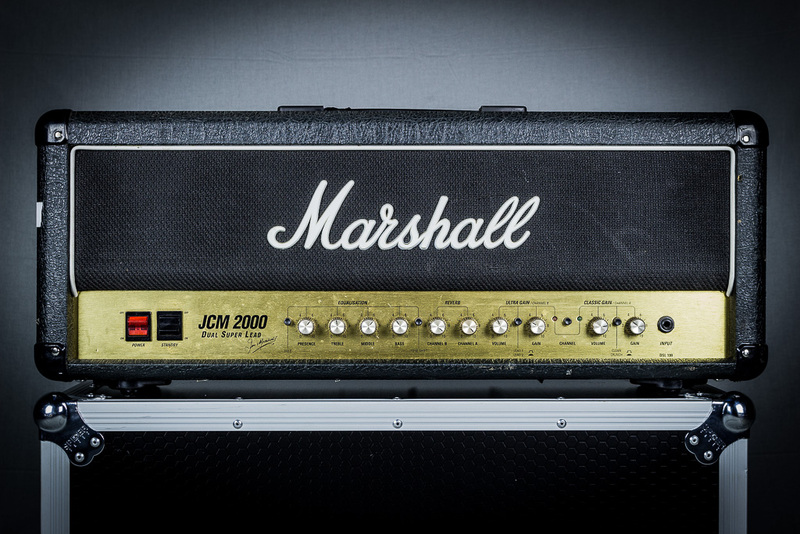 The JCM2000 DSL100 Dual Super Lead earned a reputation as the “go-to rock amp” of the ’90s. 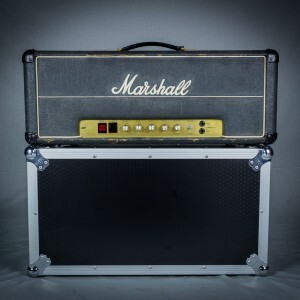 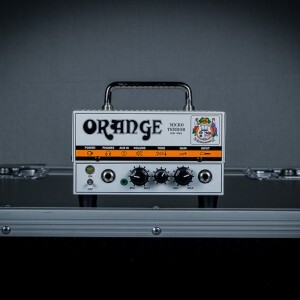 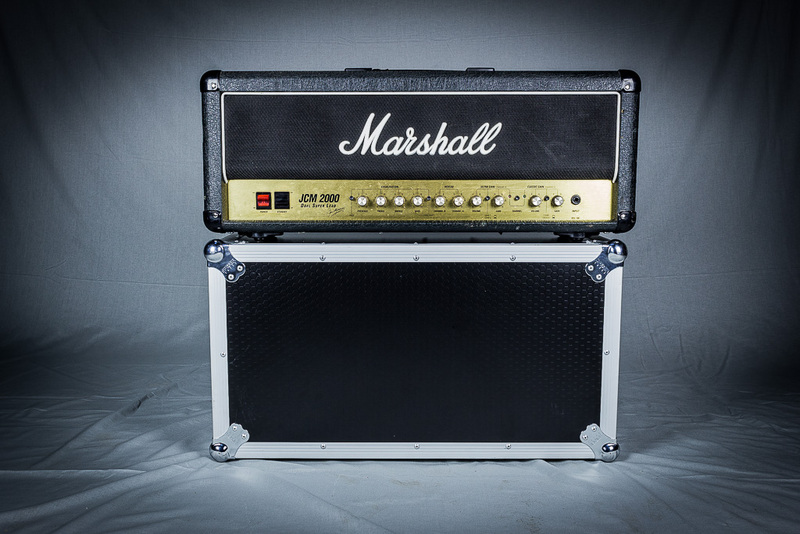 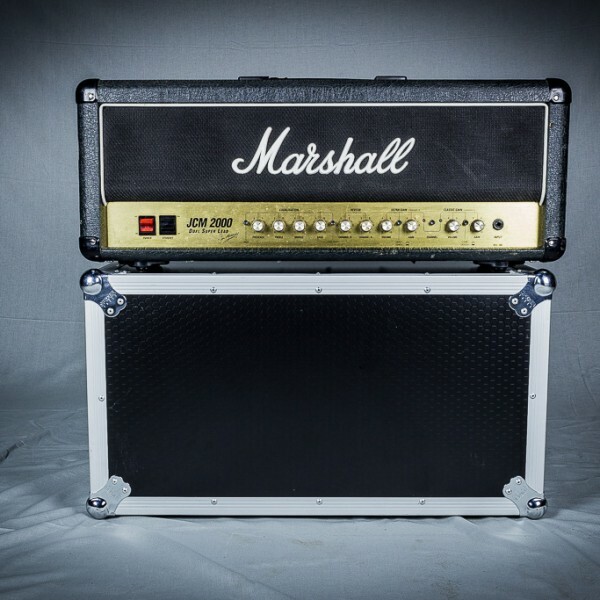 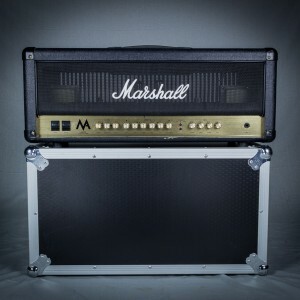 Although this was a time when the evolution of rock music was diverging—Grunge and Britpop burst onto the scene, although Classic Rock remained strong—the DSL100 still had mass appeal and it was master of them all, hailed by critics as the “ultimate Marshall”. 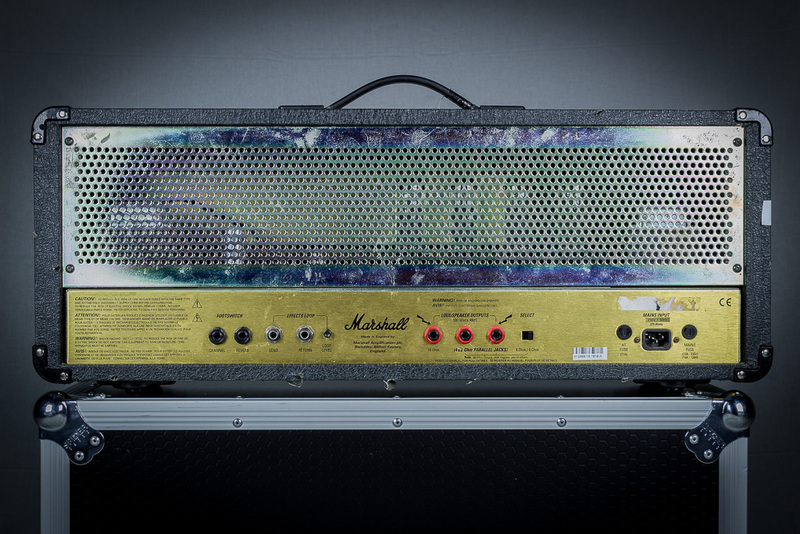 The DSL100 straddles vintage and modern tones making it incredibly flexible. 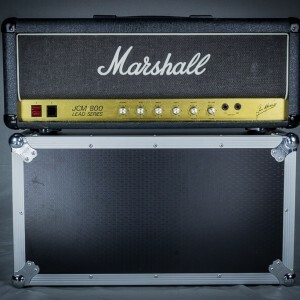 The JCM2000 DSL 100 is an extension of the JCM800 series with several changes including dual reverb controls and is generally considered to be an excellent workhorse.